Houstonians are afforded a plethora a things to do in Houston, and this metropolitan area boasts almost limitless options of restaurants, recreation, attractions and a hip nightlife and music scene. Because it is the fourth largest city in America, events in Houston are numerous and tickets for some of the shows go quickly. 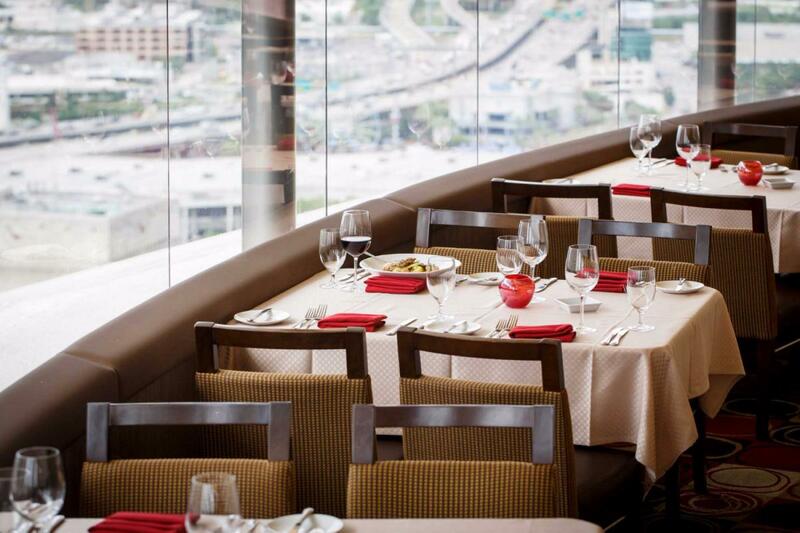 Downtown Houston is the central hub of most attractions, and offers some of the finest restaurants in the state. One such establishment is the five star, Zagat rated, Zula Restaurant, which is a romantic place to dine and the ambiance makes it one of the Best places for a first date in Houston. Zula is not cheap by any means, but their American fusion cuisine, is well worth the cost, and is certain to impress any date. Fresh flowers adorn each table, sommeliers assist with wine selections, and soft background music enhances the ambiance and excellent cuisine. On the outer edge of Downtown Houston, lies Discovery Green, the cities newest park development for recreation and events in Houston. Several free outdoor activities and attractions occur here monthly, and there is typically no need to purchase admission tickets. When a music festival is scheduled at the park, it is one of the best places for a first date in Houston, especially for those on a budget. Food is allowed to be brought into the park, and packing a romantic picnic basket of cheese, crackers, and wine can create a way to dine amongst the flowers and natural beauty within the facility. A first date can be nerve racking. End the date by relaxing and indulging in some of Houston’s exciting nightlife. Downtown Houston boasts dozens of hip clubs and the local music scene is famous statewide, and club hopping is one of the locals' favorite things to do in Houston.